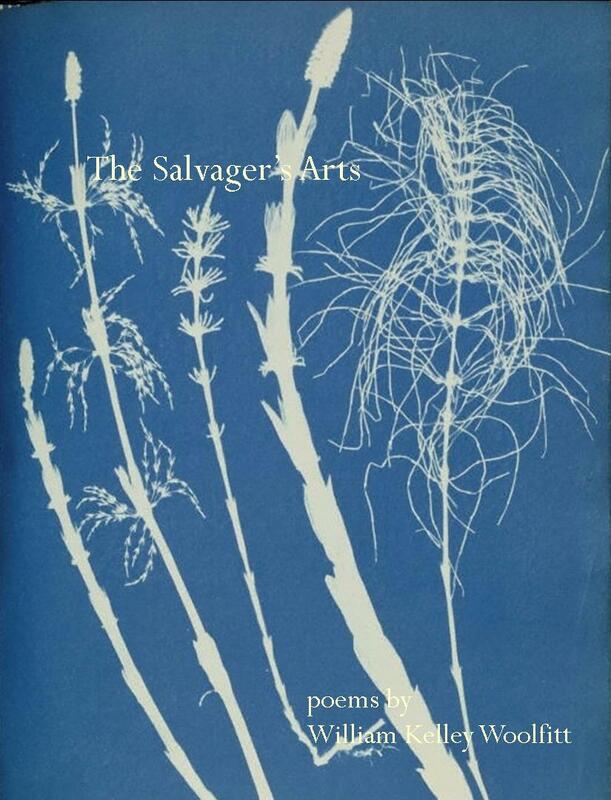 Hot on the heels of Dave Bonta’s Breakdown: Banjo Poems is the tenth title in the Keystone Chapbook Series: The Salvager’s Arts, by William Kelley Woolfitt, selected by Sascha Feinstein. The official release date is September 28; please allow two weeks for delivery–I make each copy by hand, ya know. Orders are now being taken through Paypal or by query to sevenkitchens at yahoo dot com. Please join us in congratulating Will! This entry was posted in Keystone Chapbook Prize, publication news and tagged chapbook release, Dave Bonta, Keystone Chapbook Series, publication announcement, Sascha Feinstein, William Kelley Woolfitt on September 28, 2013 by Seven Kitchens Press.